The 2017 Nobel prize for economics has been awarded to American economist Richard H Thaler for showing that economic financial decision-making is not always rational, but mostly human. The award was announced by the Royal Swedish Academy of Sciences on Monday. JOIN US IN CONGRATULATING RICHARD H. THALER! “Richard H. Thaler has incorporated psychologically realistic assumptions into analyses of economic decision-making. By exploring the consequences of limited rationality, social preferences, and lack of self-control, he has shown how these human traits systematically affect individual decisions as well as market outcomes,” Royal Swedish Academy of Sciences said in a press release. The award-giving body also announced a prize-money of 9 million Swedish crown ($1.1 million) for Thaler. “Well, I was pleased,” Thaler told the Nobel committee by video conference after winning the award. “I think the most important recognition is that economic agents are human, and economic models have to incorporate that,” he said. 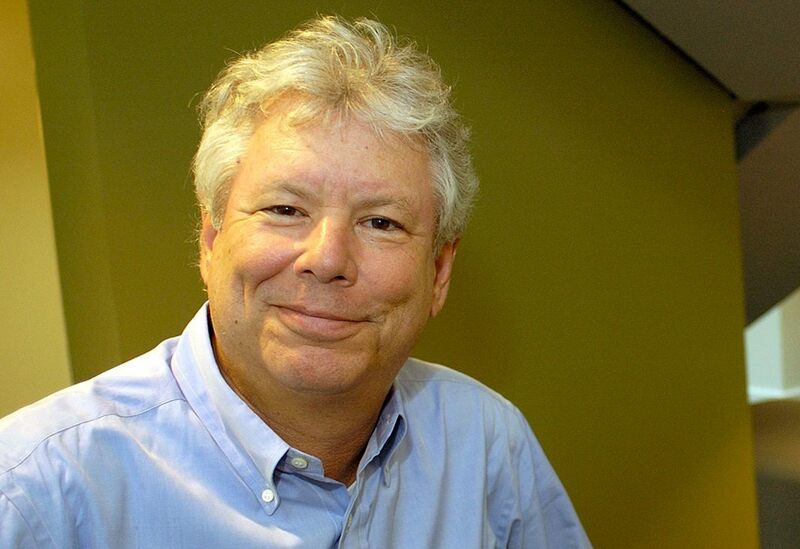 Born on September 12, 1945, Thaler was one of the founders of the field of behavioural finance which studies how cognitive limitations influence financial markets. He is also the founder of asset management firm Fuller & Thaler Asset Management. His work had even earned him a cameo appearance in the 2015 movie “The Big Short”. The movie based on credit and housing bubble collapse that led to the 2008 global financial crisis was nominated for the Best Picture award at the Oscar. Thaler is currently a professor of Behavioural Science and Economics at the University of Chicago’s Booth School of Business. India’s former Reserve Bank of India governor Raghuram Rajan was also in the race for the prestigious award.